Where else would you rather be on the 28 of February? 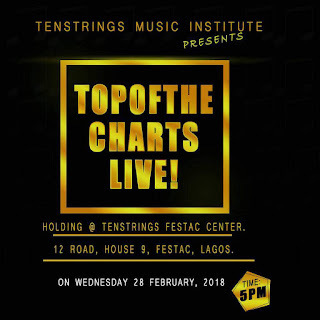 Its our Top Of The Chart Live Show..........FESTAC center. House 9, 12 Road, festac town. You don't wonna miss it.